It has been a few. These last few months have been a doozy! Recovering from Volusia Beer Week and the wedding, then both of us starting new jobs, then a hurricane to top things off. Not very conducive to timely and efficient mead production. One of these days we will get that honeymoon. Until then we are just going to have to be happy with honey wine. You will begin to see production steadily picking back up. We will be pretty much taproom exclusive through the end of the year so we can get our schedule back on track. After the first of the year we will be bringing back the mead pouch and we will also begin packaging some special releases more regularly. Until then, our next special release will be a cask of Unicorn Fruit! So come out to the music festival this weekend and try some Unicorn Fruit for yourself! 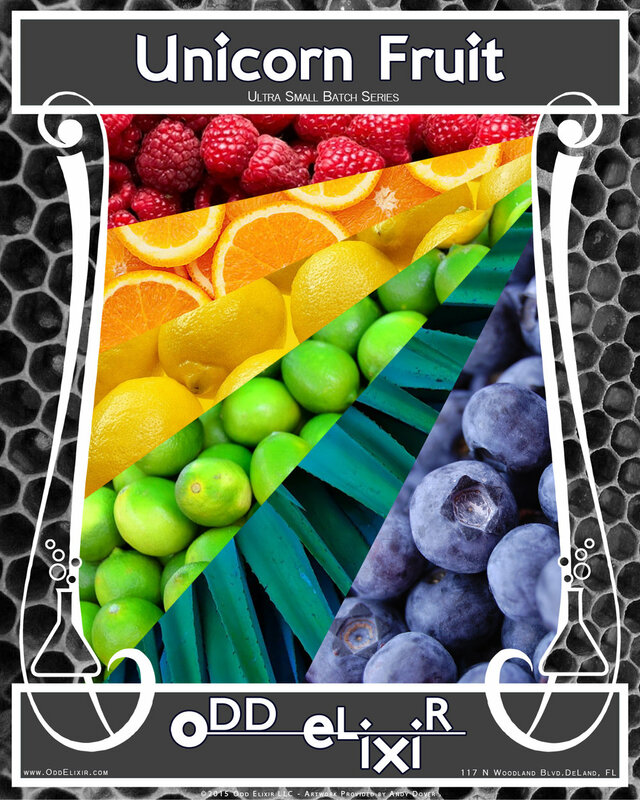 And next week we will have Rye Whiskey aged Unicorn Fruit during the DeLand Pride Block Party on November 11th.